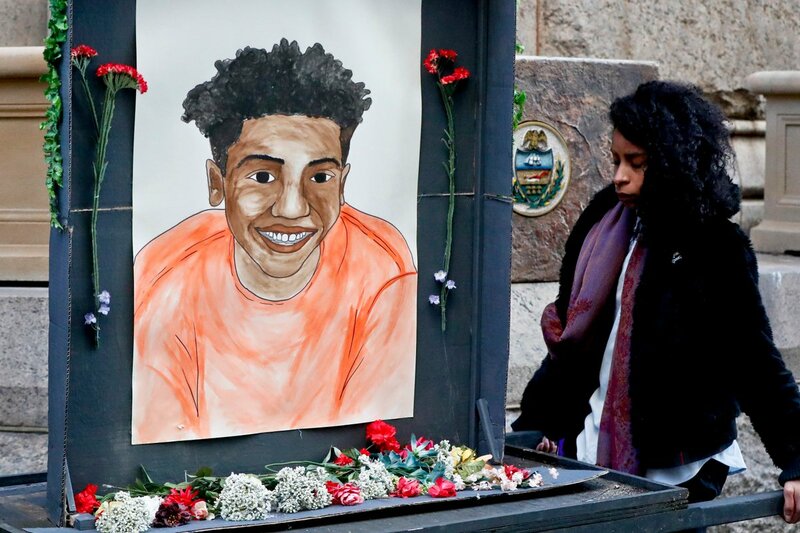 More than 1,000 students -- many of whom walked out of classes to participate -- marched throughout downtown Pittsburgh to protest the acquittal of Michael Rosfeld in the killing of Antwon Rose II. Antwon Rose, the 17-year-old shot and killed by police earlier this week, wrote this poem for a high school English class. 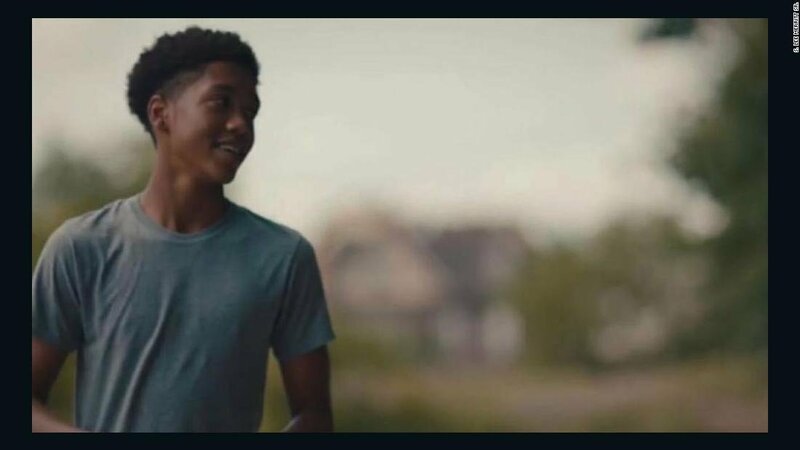 Unarmed 17-year-old Antwon Rose was shot 3 times in the back by police. 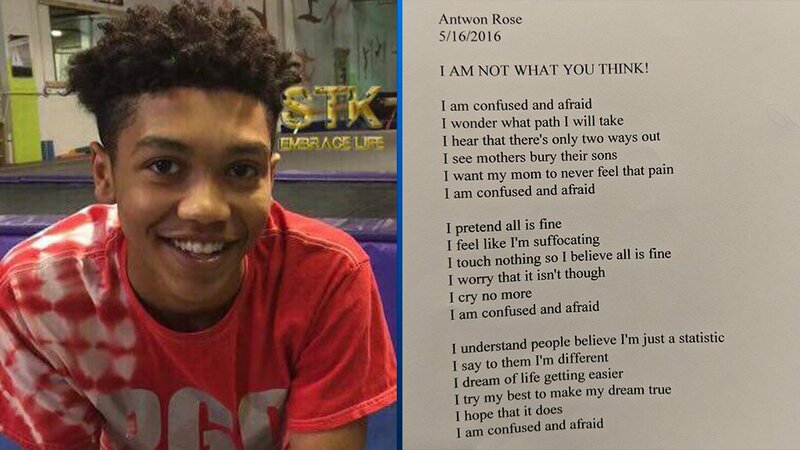 2 years before unarmed Black teen Antwon Rose was shot dead by police, he wrote a poem about not becoming "just a statistic." Read this haunting poem written by Antwon Rose, the 17-year-old shot and killed by police in East Pittsburgh. 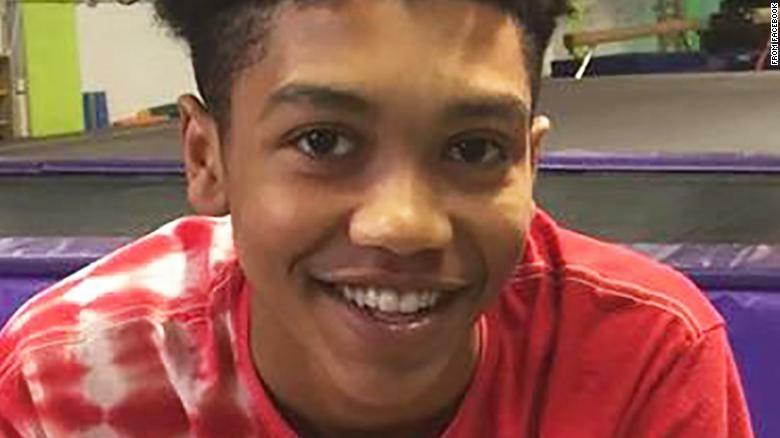 Teen Antwon Rose II was running from police when he was shot three times. He’s the 490th person to be shot and killed by police. 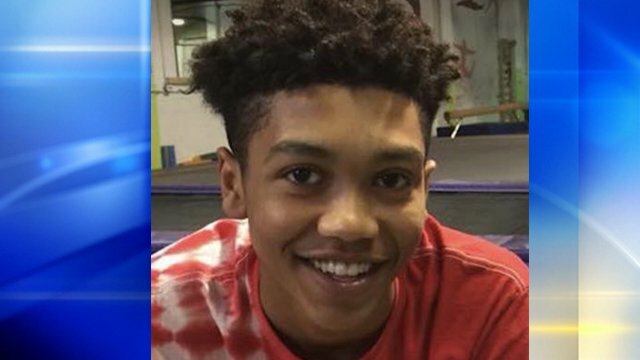 The officer who fatally shot Antwon Rose II turned himself in and has been charged with homicide. Rose was running away when he was shot three times. He’s the 490th person to be shot and killed by police this year. Two years ago, Antwon Rose wrote those lines in a poem for his 10th grade honors English class. On Tuesday, he was fatally shot by police. 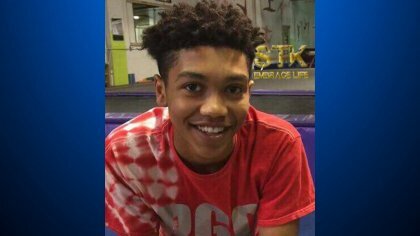 BREAKING: Jury finds Pittsburgh police officer who fatally shot unarmed black teen Antwon Rose not guilty on all counts. "He was a rose that grew from concrete." The officer is currently on trial for criminal homicide.